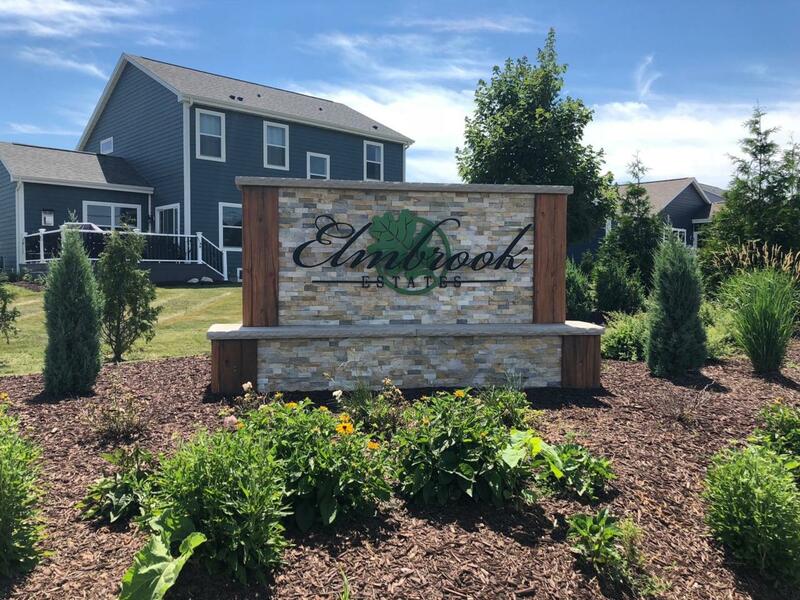 Your last opportunity to build your dream home in the desirable Elmbrook Estates! This beautiful lot has the coveted distinction of being the largest lot overlooking the woods in the subdivision and sits at the end of a quiet cul-de-sac. Municipal water and sewer at the street. Simply pick a builder and watch your dream home come to life! Listing provided courtesy of Worth Realty.